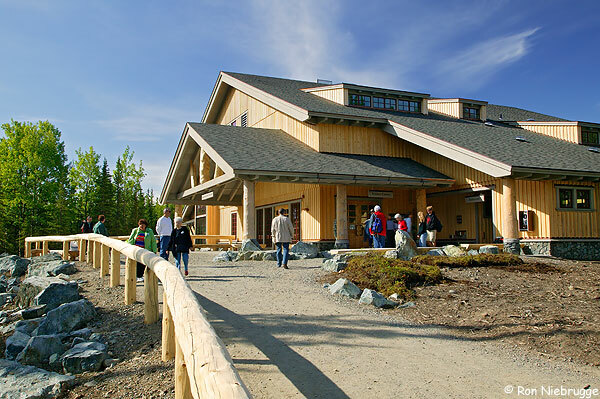 Visiting Alaska’s awe-inspiring scenery can be one of the most memorable experiences you’ll ever have. 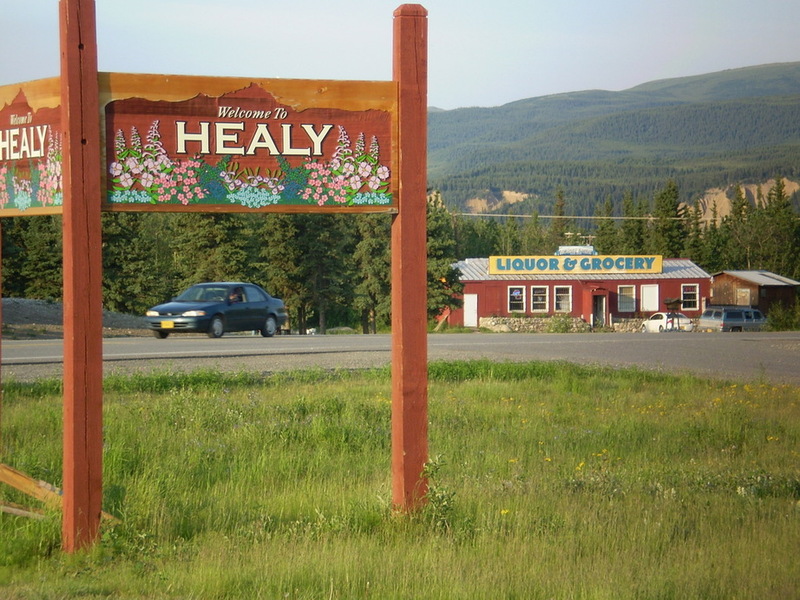 With such a vast array of natural beauty across the state, it is essential to explore the Last Frontier. 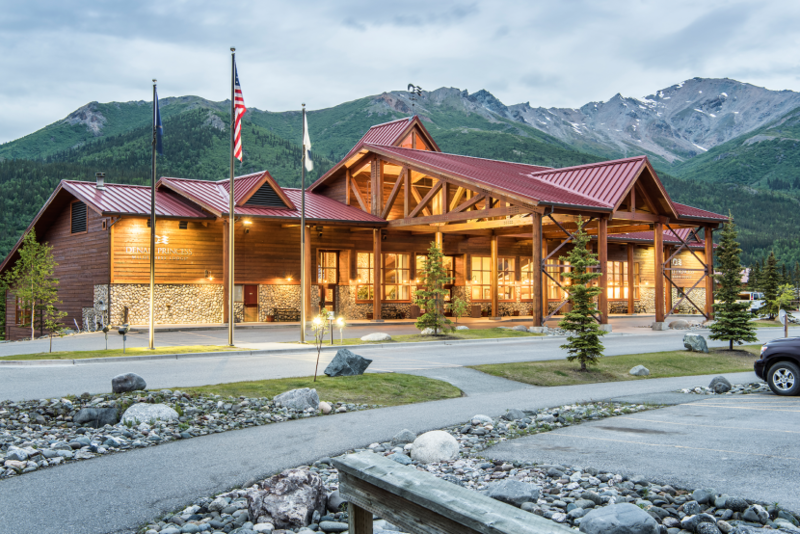 If your Alaska vacation includes a trip to the Fairbanks Princess Riverside Lodge, make sure to plan a trip to Denali National Park. 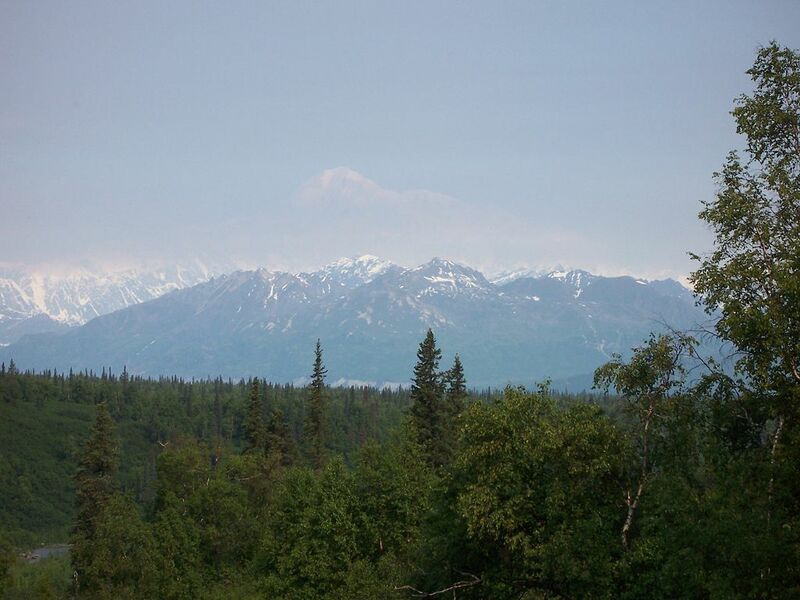 Home to the tallest mountain on the continent – the majestic Mt. 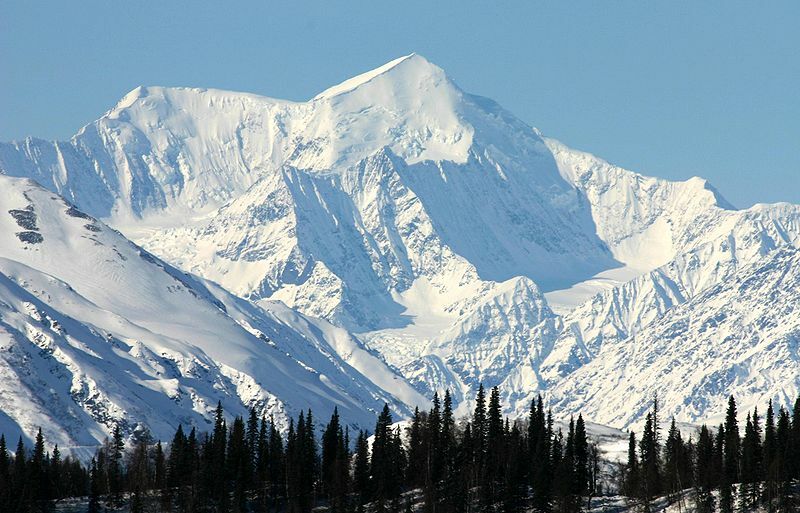 McKinley – Denali National Park emerges from under the snow every spring to display some of the most breathtaking scenery you can find in the world. 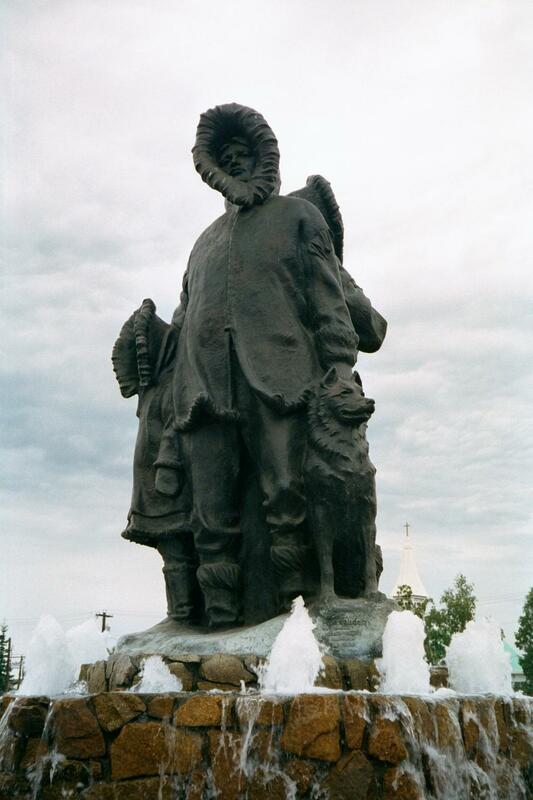 From Fairbanks, you can easily book a ticket on a Princess rail tour down to Denali, or if you’d rather do things on your own time, the drive down George Parks Highway is simple and straightforward. 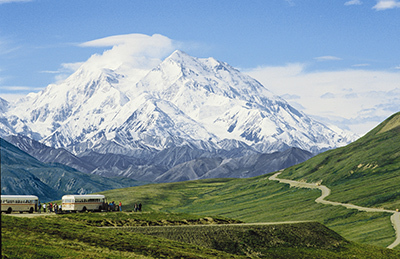 Now that you’ve made it to Denali, there are countless things to see and do. Find the best view of Mt. McKinley from countless vantage points. 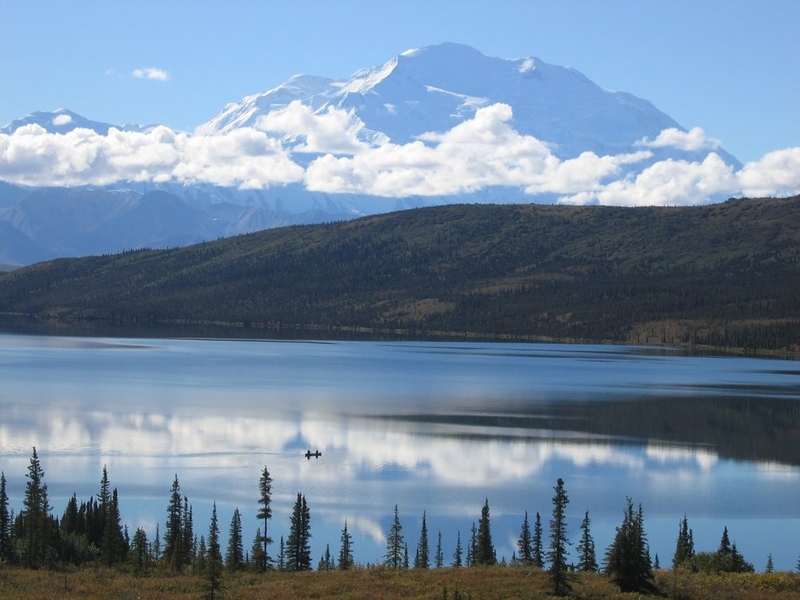 Go on an exhilarating hike through Alaska’s wilderness. Canoe on Wonder Lake in the shadow of the tallest mountain on the continent. 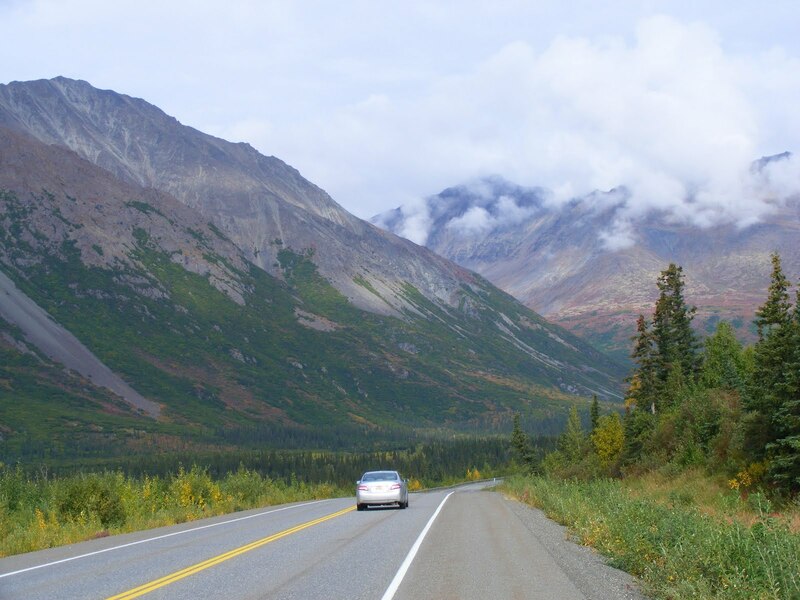 Or drive to the park’s furthest reaches on the Denali Highway. 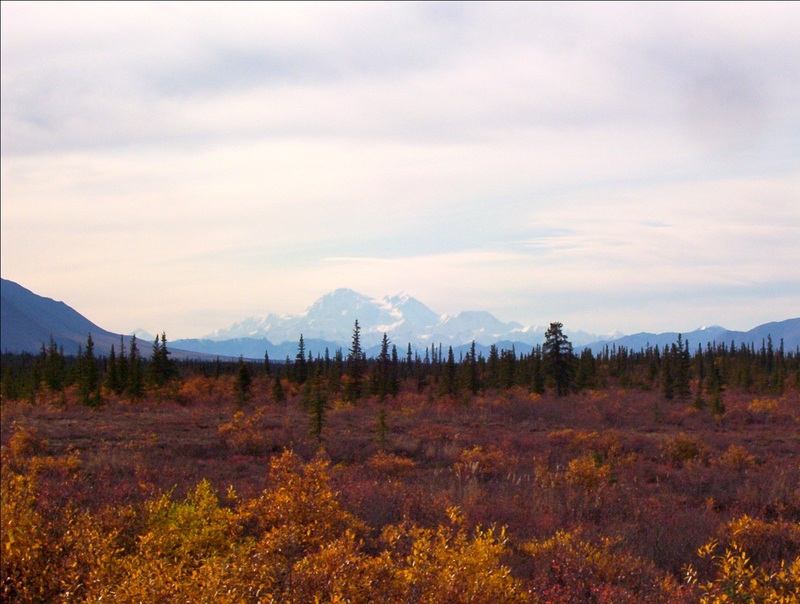 As these images attest, you can never have a bad day in Denali National Park.